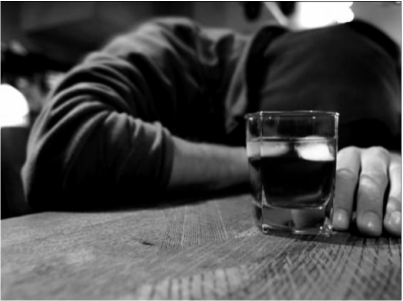 "What if I'm "just an alcholic" or "just an addict"? If you see the words "alcohol", "using", "drinking", "drugs", "addict", "alcoholic", used on our site. All of these words are used interchangeably on our site, because as far as we're concerned, they all mean the same thing. It is the self destructive symptom of us alcoholics / addicts needing to escape our shame, guilt, and remorse that leads us to resentment and fear, which closes us off even further from God. This results in a never-ending pattern that drives us to seeking oblivion, become physiologically and psychologically addicted, and destroys our lives. So it doesn't matter to us what your drug of choice is, because to us if you're an alcoholic, you're also an addict and if you're an addict, you're also an alcoholic as far as our house rules and requirements go. ​For more on this, please visit "Our 12 Step Requirements" page.